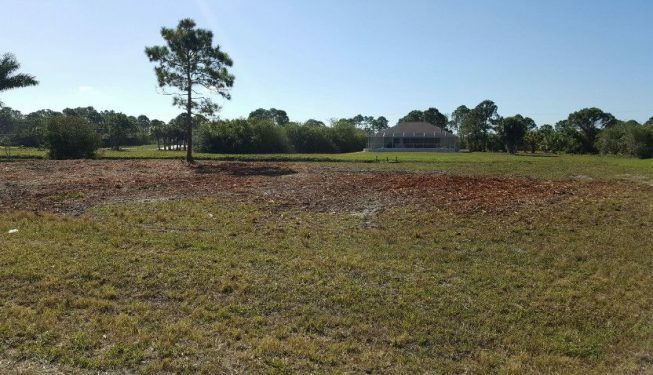 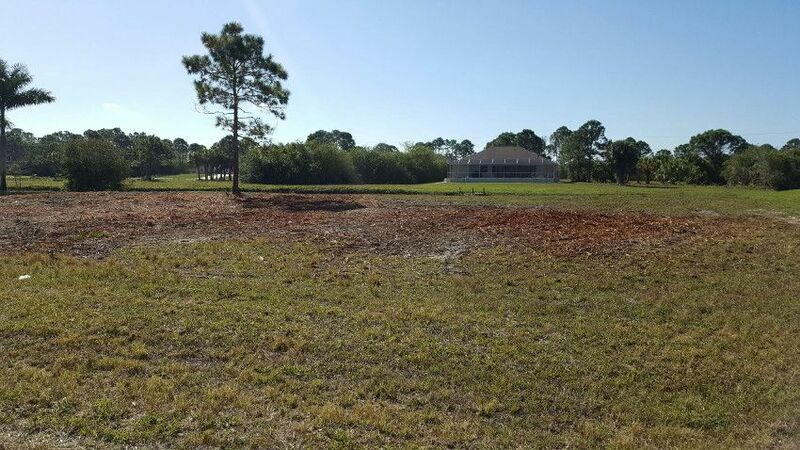 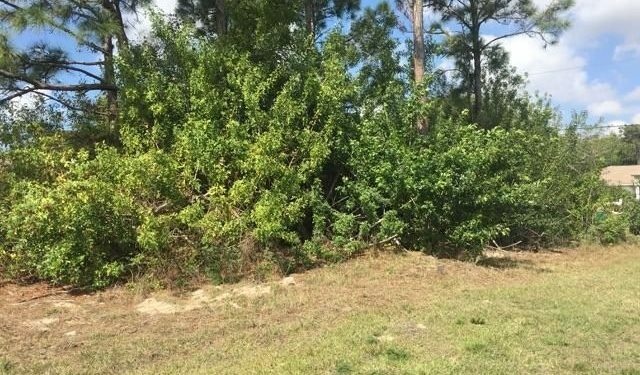 Before and after pictures of lot clearing in Rotunda, FL. 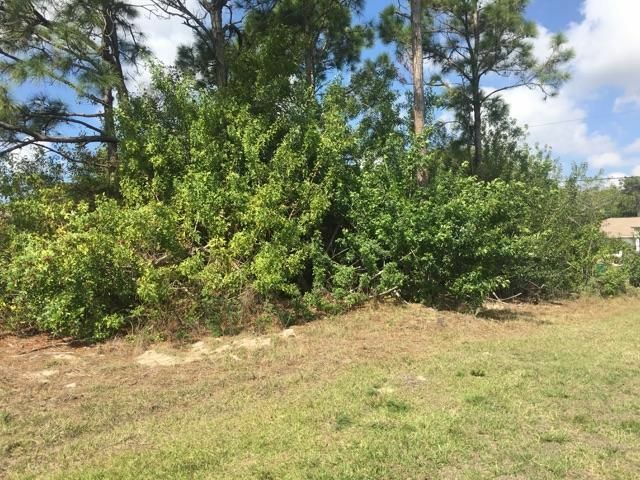 Lot was overgrown with exotic Brazilian peppers. 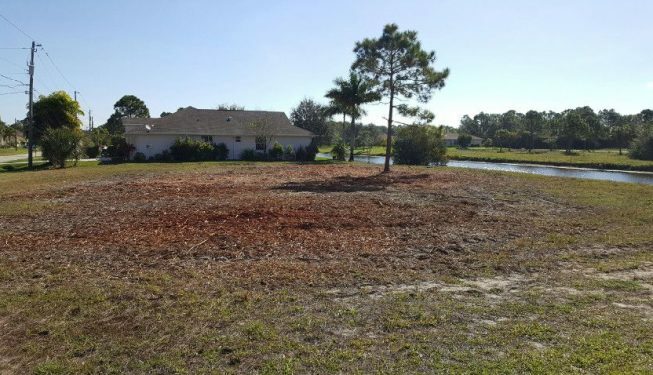 We effectively clear the lot, remove the vegetation and avoid any violation or compliance issues for this Rotunda lot owner.